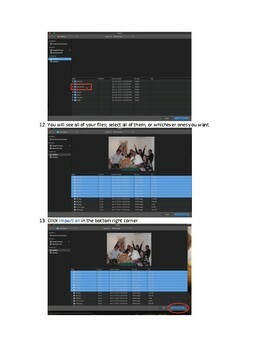 This is a guide to help students in creating a movie project. 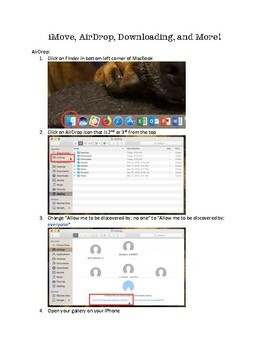 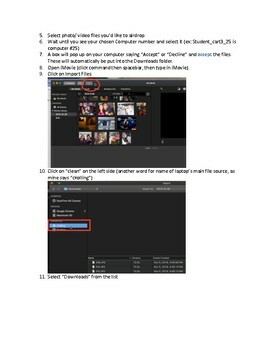 The guide mainly covers how to upload and download files to a school computer (that will not save their material after logging out). 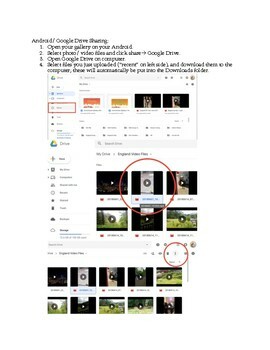 This screenshot guide I created for my students was helpful for them, when I had them create Documentaries for their Culture unit in SpringBoard (10th Accelerated).